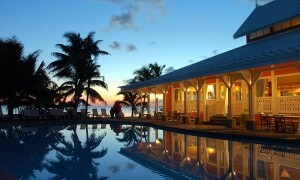 Enjoying a leisurely position on the quieter side of the island this intimate beach hotel has a few surprises in store. 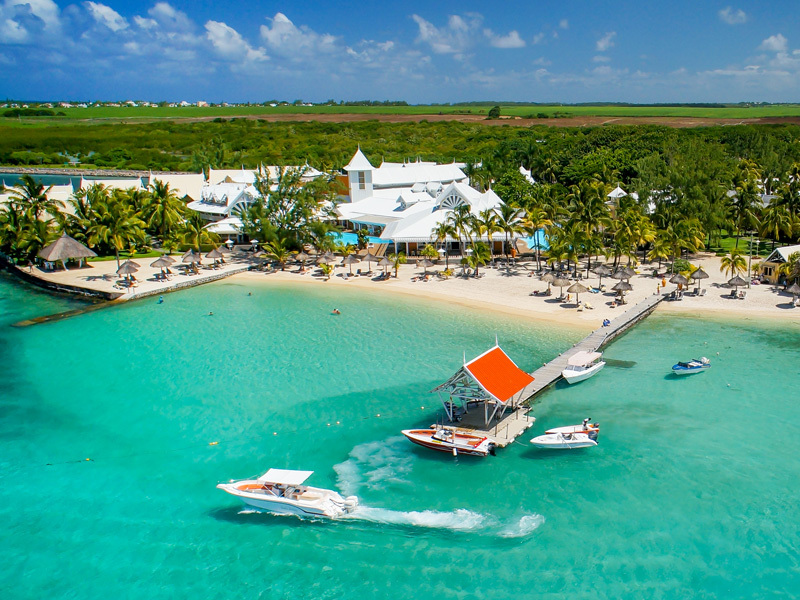 In its emerald green waters, you can either swim with dolphins or discover One Eye wave-riding spot known to windsurfers and kitsurfers worldwide. 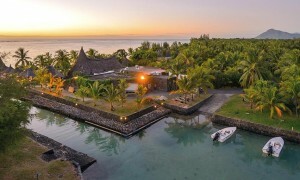 Further inland, the Black River Georges National Park inspires with its local flora and fauna. 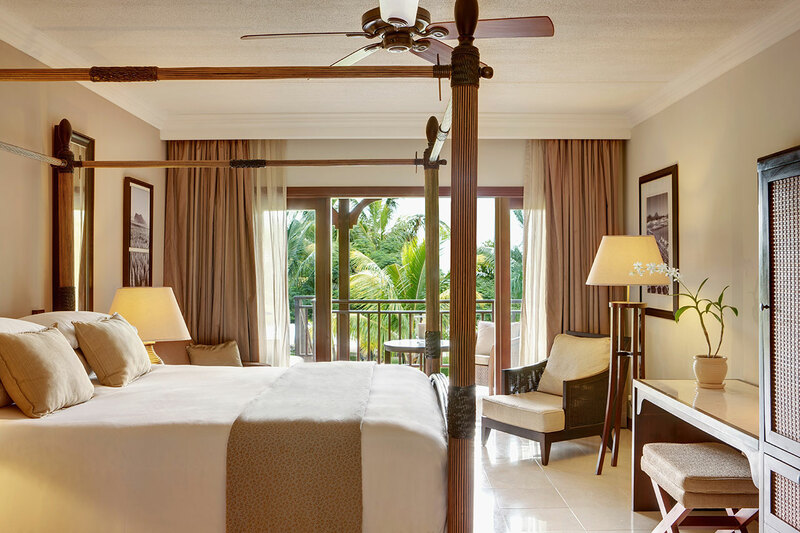 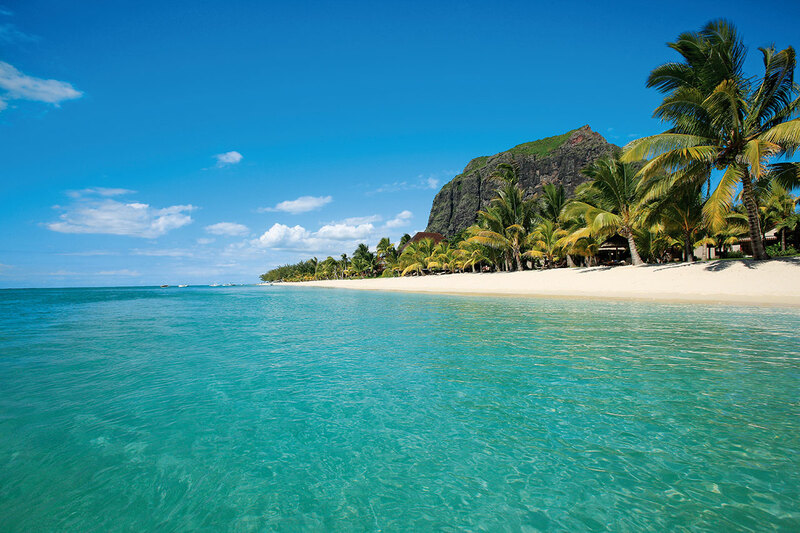 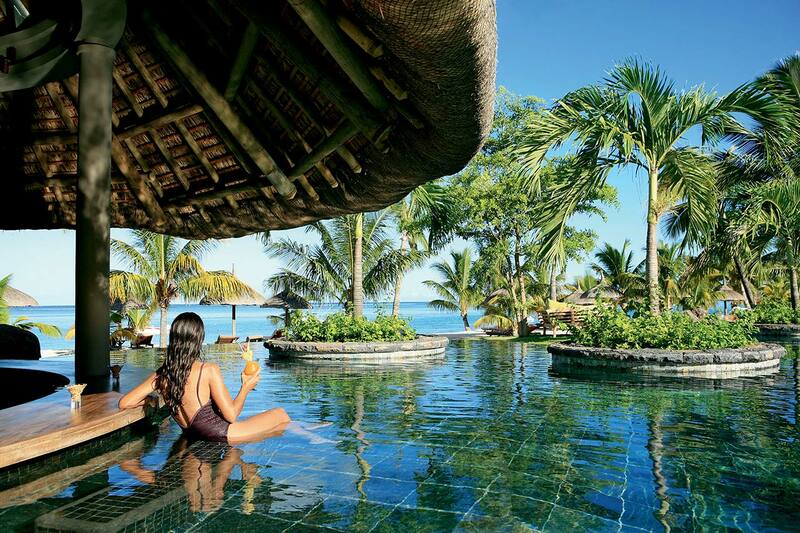 Nature, culture, flavour – LUX* Le Morne reveals the many facets of Mauritius. 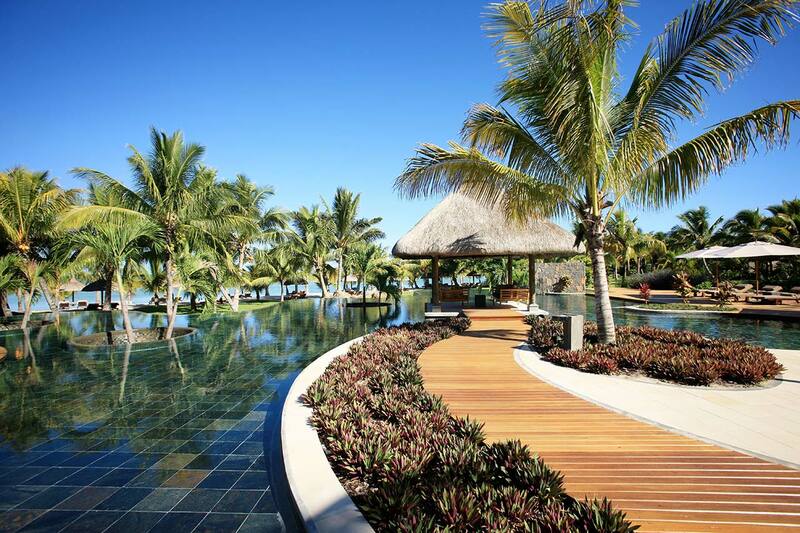 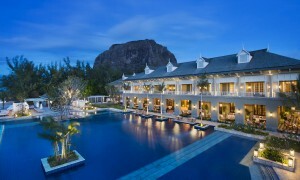 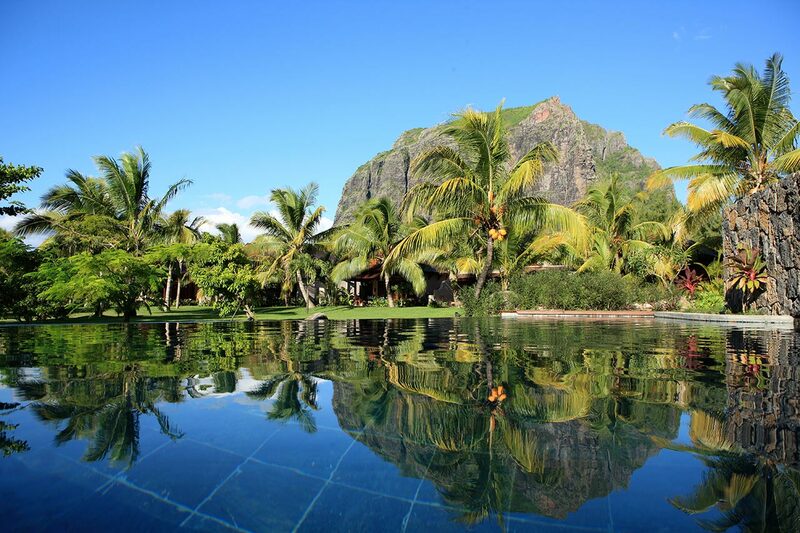 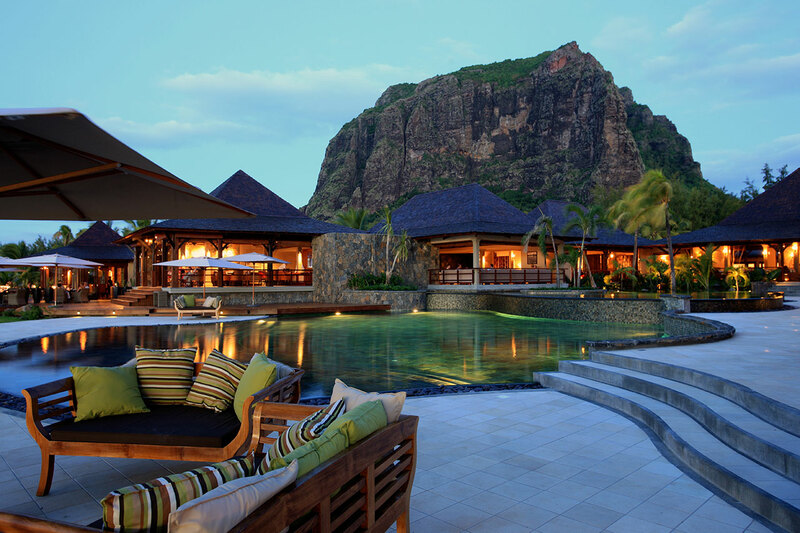 A 5-star hotel in Mauritius, sheltered by the Le Morne Brabant peak – a breathtaking UNESCO World Heritage Site. 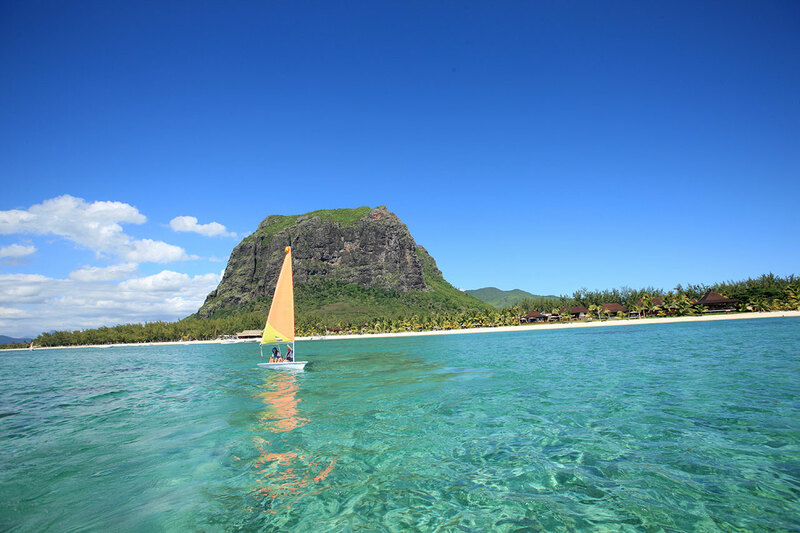 Nestled at the foot of the majestic Le Morne mountain in the South West corner of Mauritius, sheltered from trade winds by the rugged Le Morne Brabant peak, UNESCO World Heritage Site, LUX* Le Morne borders splendid white sandy beaches that unravel as far as the eye can see. 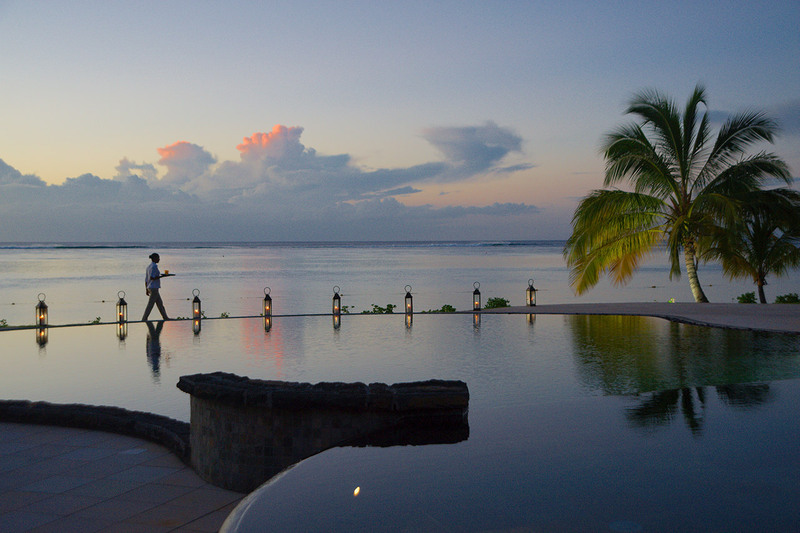 This five star hotel offers the tranquil charm of a boutique hotel: idyllic natural settings that boast fabulous water views at sunset. 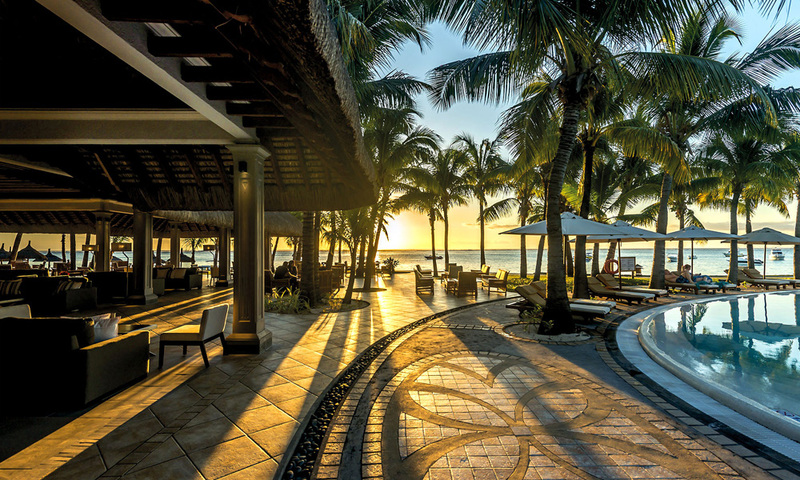 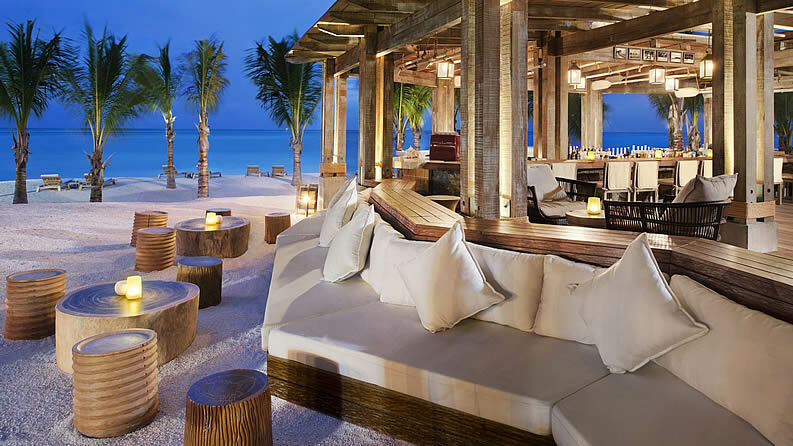 Set in delightfully landscaped gardens, the hotel’s four pools, spa and restaurants that pair island-inspired dishes with New World wines add to this beach hotel’s out of this world experience.